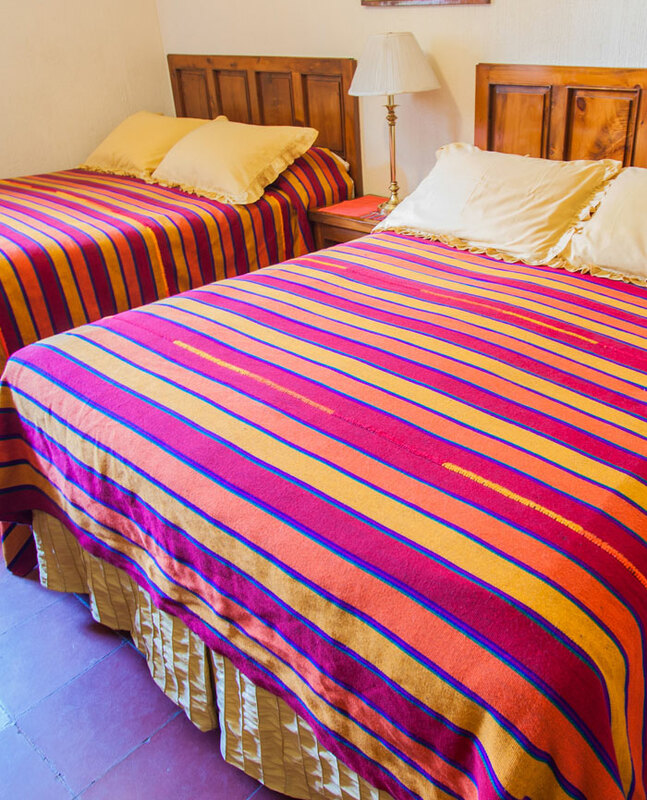  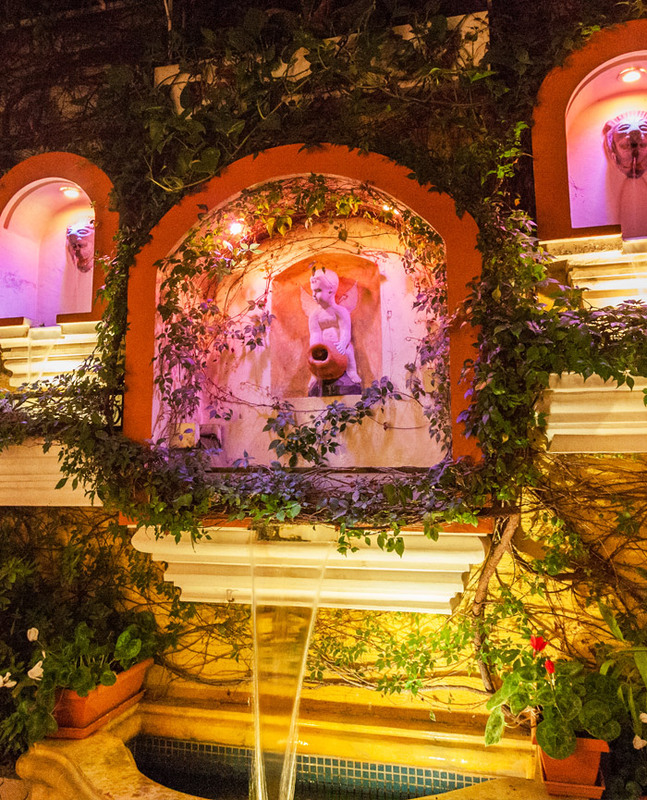 La Posada de los Volcanes was founded in 1,993 and this comes up with the idea of establishing an inn that offer at their guests all the amenities a five star hotel as the price of a hostel. 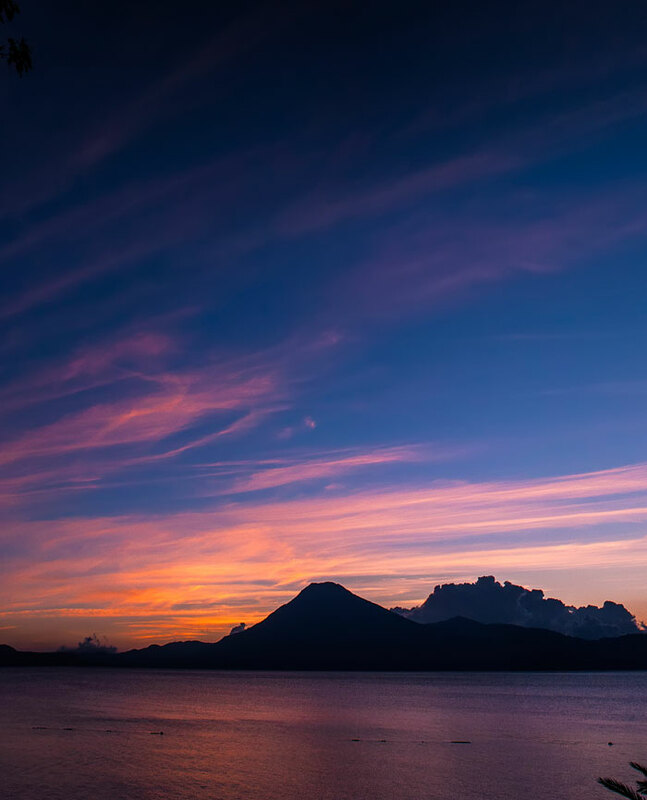 Besides expanding services to give guests the advantage of organizing the transport will need during their stay in Guatemala, organize tours that take place in the area and all the sights of the country and thus have everything organized, from their entering to Guatemala, until he takes his flight back home or to continue their vacation. 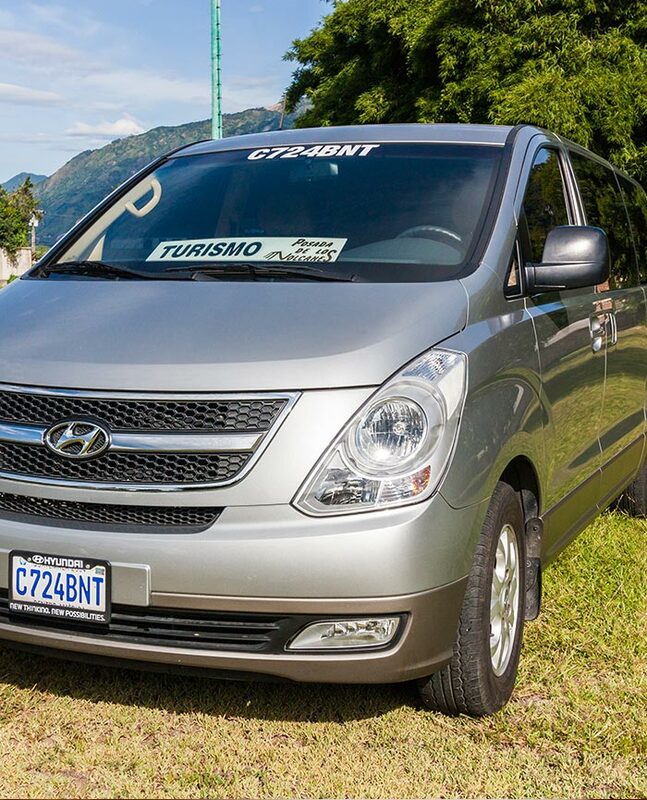 It’s like being on a tour, but in their own tour, where passengers can be assured that their vacation will be interesting and comfortable, without having to go to all places and do all the things that will make 50 or 60 strangers around. 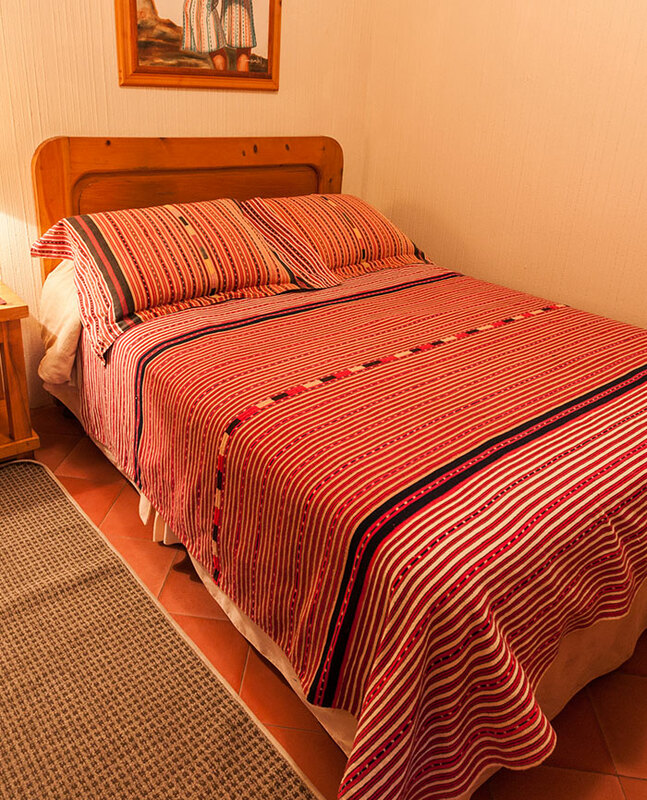 La Posada de Los Volcanes gives to you the warmest welcome to Lake Atitlan considered one of the most beautiful lakes in the world, will be a great pleasure serve you.